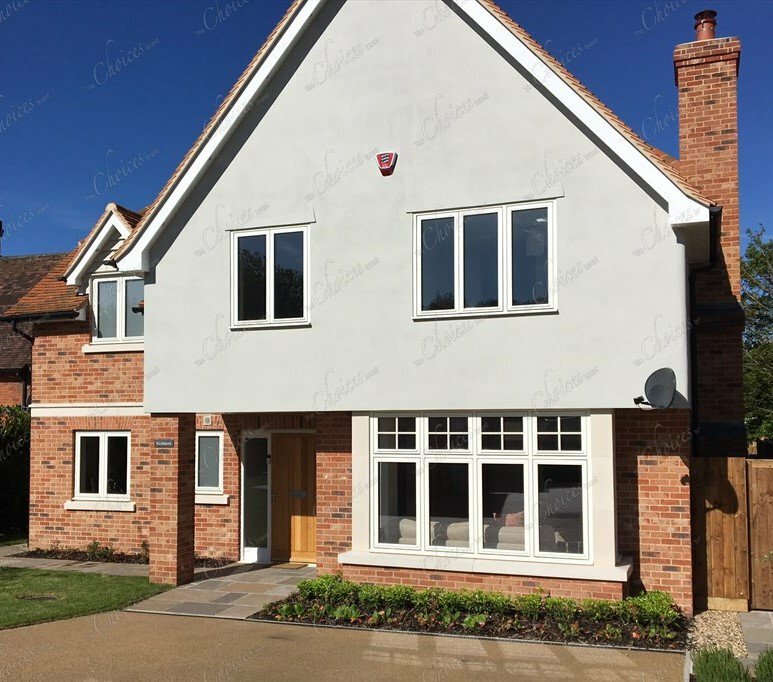 Our ‘Choices’ timber window range includes storm proof and flush casement windows, tilt and turn windows, Vertical Sliding Sash windows, top swing and aluminium clad timber windows. 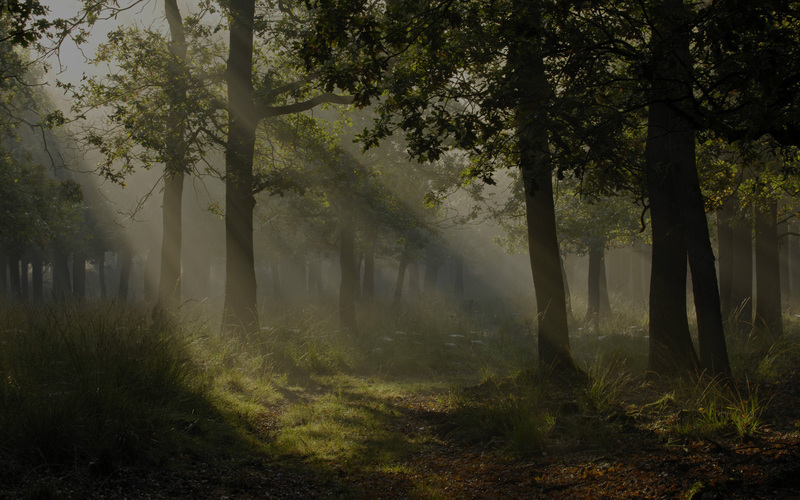 ‘Choices’ Timber Windows are available in engineered softwood or hardwood with vast range of colour and stain options. 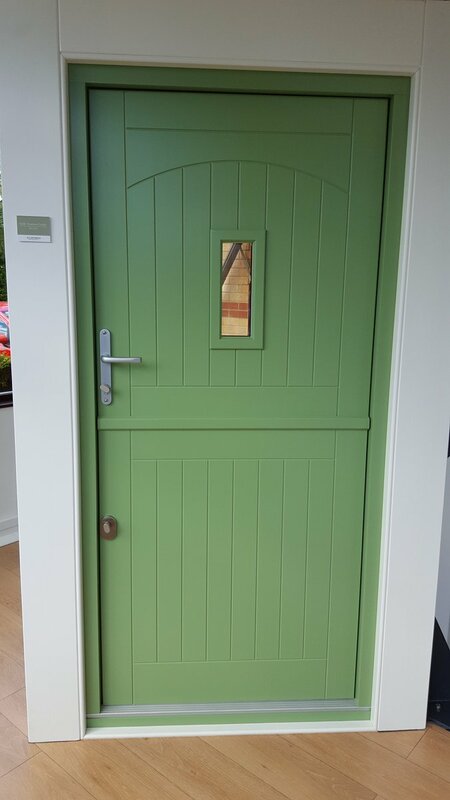 With a wide range of hardware and decorative georgain bars they can meet any requirement. 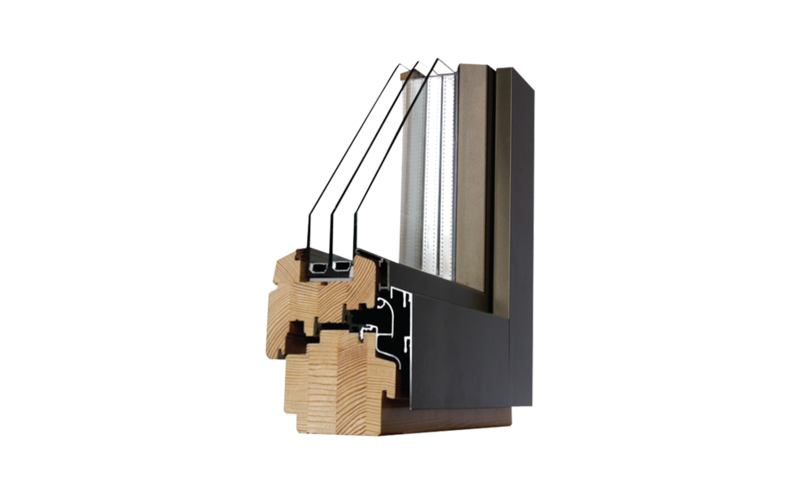 Outward opening storm proof casement available double or triple glazed. 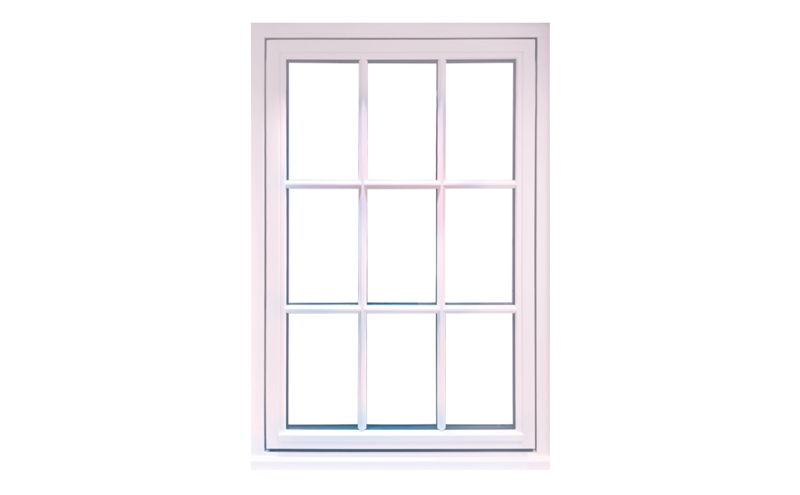 Open out flush casement design windows, available double or triple glazed. 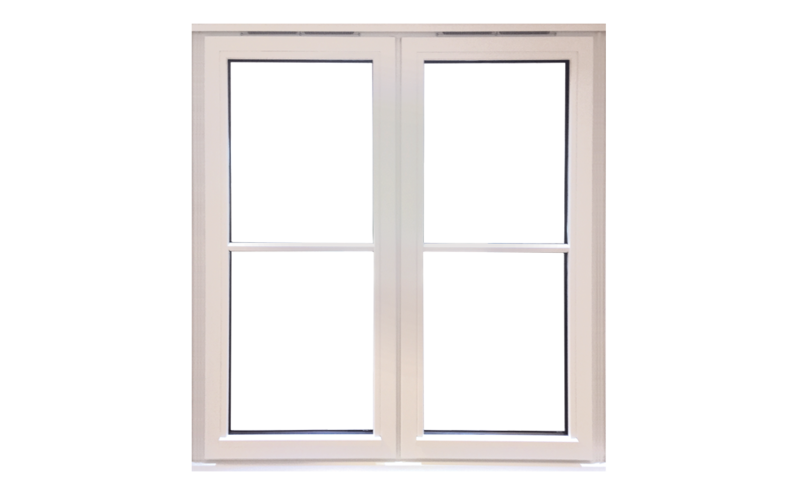 Open out fully reversible top swing casements, perfect solution for high rise apartments. 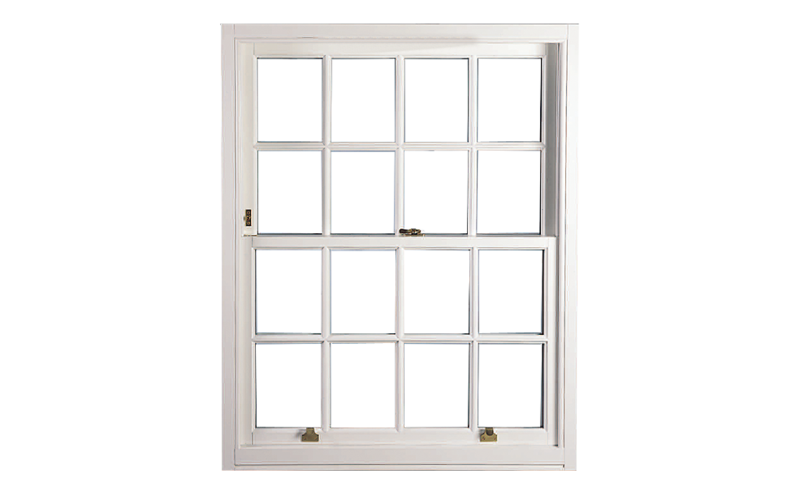 Smooth sliding, high performance traditional vertical sliding sash windows. 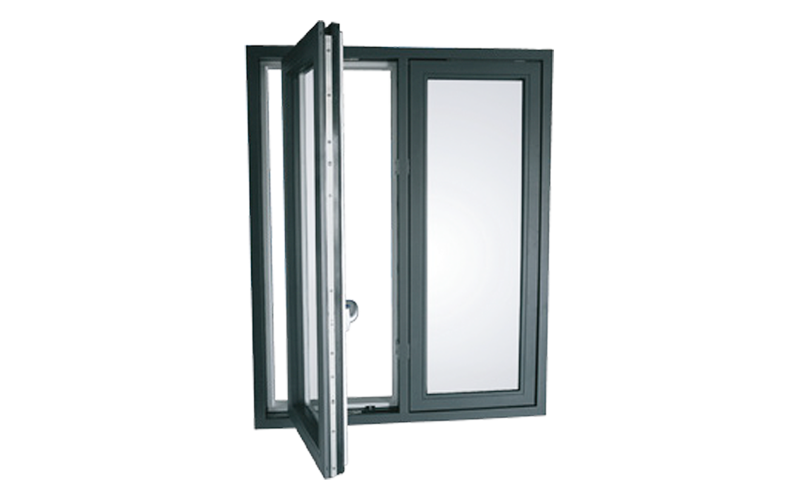 High performance range of flush casement windows with an exterior aluminium clad. 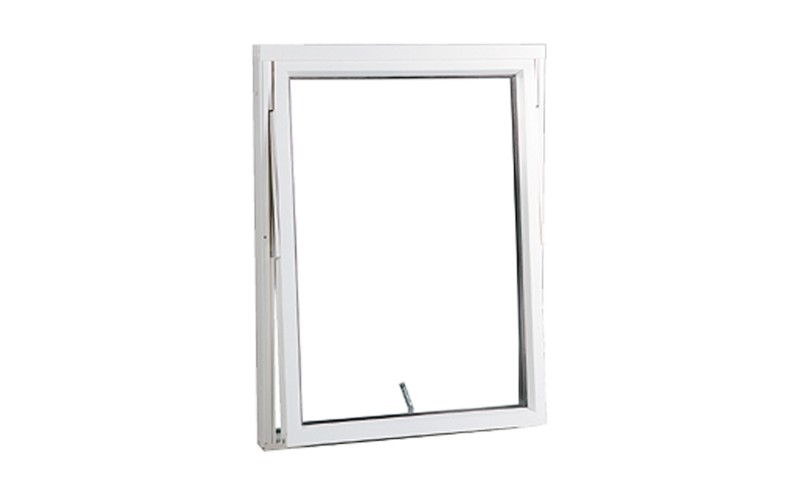 High performance range of tilt and turn windows with an exterior aluminium clad.